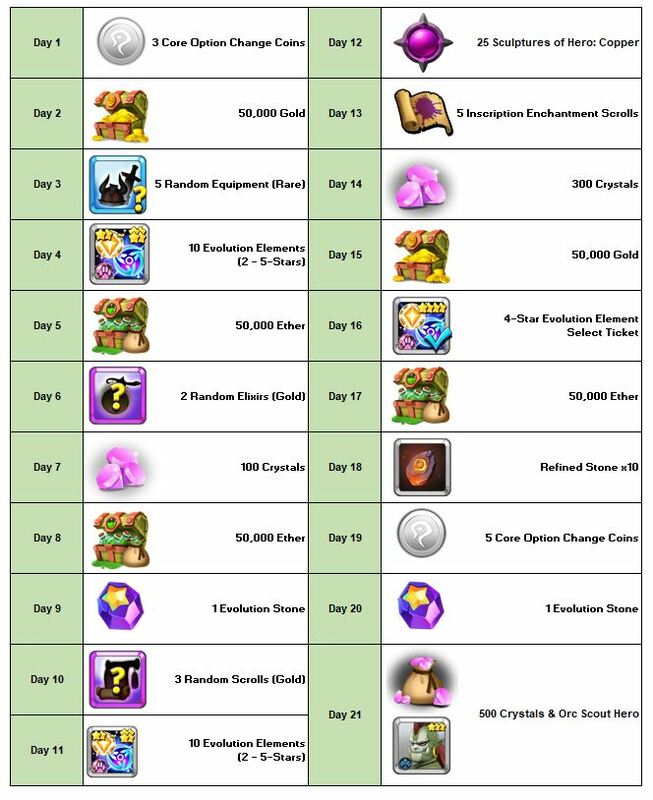 [Event] Orc Sout: Login Rewards! Thread: [Event] Orc Sout: Login Rewards! Extra! Exrtra! Read all about it! Giants War is going nuts! For the entire month of January players will be able to get their paws on one-time gifts! Login daily and claim these GIANT Rewards!